It’s been a while since I’ve done a gaming post. 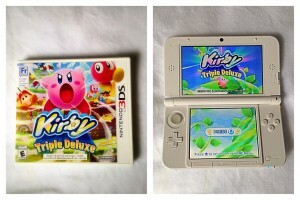 I was really excited when my sister got me Kirby Triple Deluxe for my birthday. I hadn’t bought any new games recently, so my 3DS was sitting idle for a while. I had never played any of the games in the Kirby series, but I always liked playing Kirby in Super Smash Bros. so I’ve been interested in playing a Kirby game for quite some time. 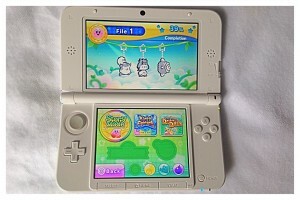 In Kirby Triple Deluxe there are three different modes you can play when you start: Story mode, Kirby Fighters, and Dedede’s Drum Dash. In story mode you follow Kirby’s adventure as he tries to save King Dedede. It kind of reminds me of Super Mario 3D Land since there are different islands, and levels within each island. As you go through the levels you need to defeat your enemies while also searching for the sunstones in the level (and collecting keychains). When you complete all the levels for the island and collect enough sunstones, the boss of the island is unlocked. Defeating the boss basically allows you to move on to the next island. The other modes you can play are essentially mini-games. 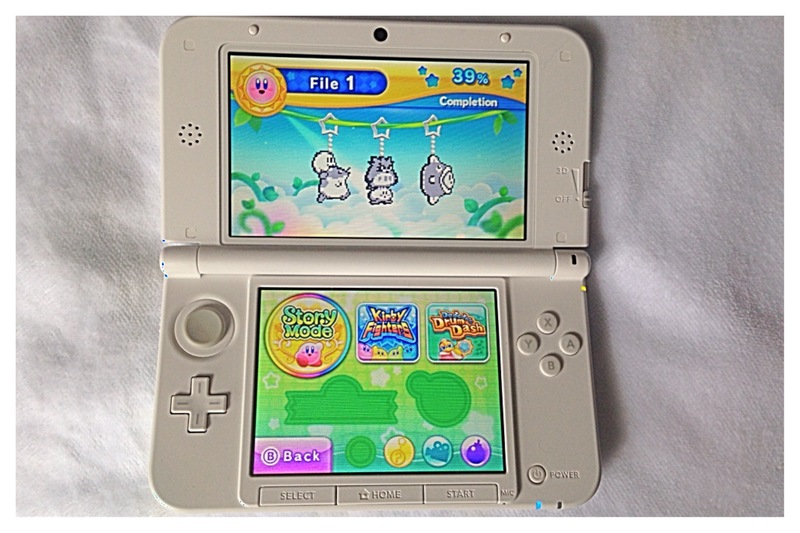 Overall I am really enjoying playing Kirby Triple Deluxe. I like how it’s a straightforward game with simple controls, but it’s also challenging. I don’t find I’m zipping through this game as fast as I was with Super Mario 3D Land. It reminds me of the older Mario games that don’t give you unlimited power and hold your hand if you lose too many lives. I also like how there is a lot to unlock in this game. There are two mini games which I am looking forward to unlocking on the home screen. Also, when you’re in Story Mode you can unlock bonus levels on each island if you collect all the sunstones for the particular island. 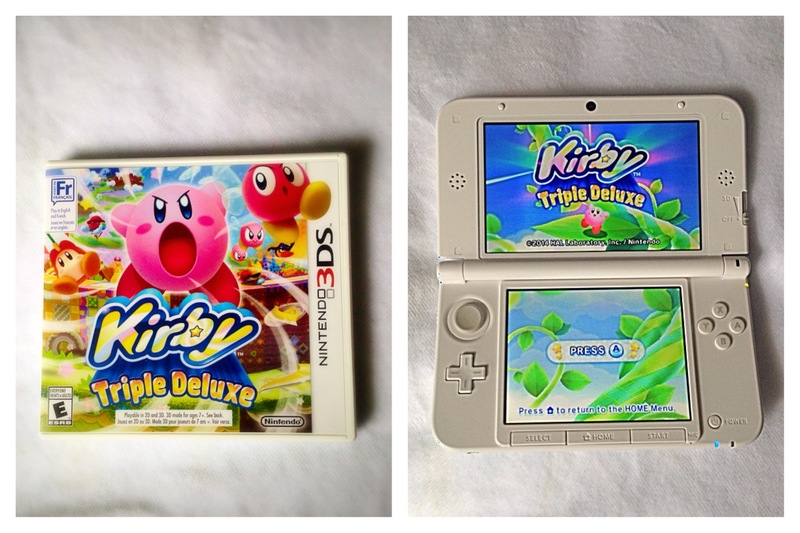 If you haven’t tried out Kirby Triple Deluxe yet, I highly suggest you do.